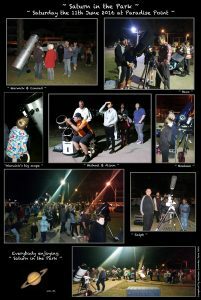 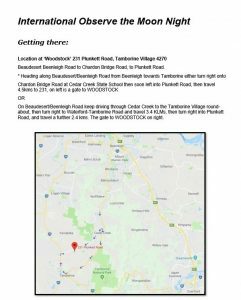 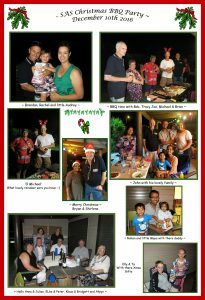 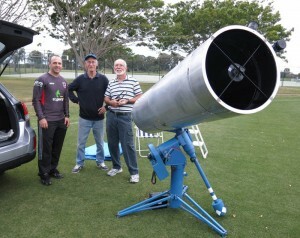 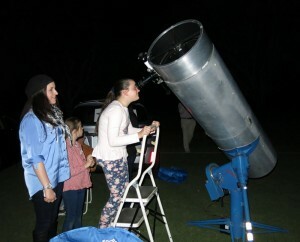 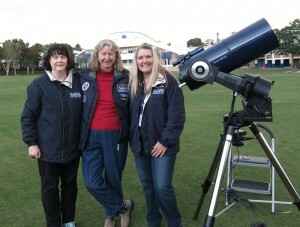 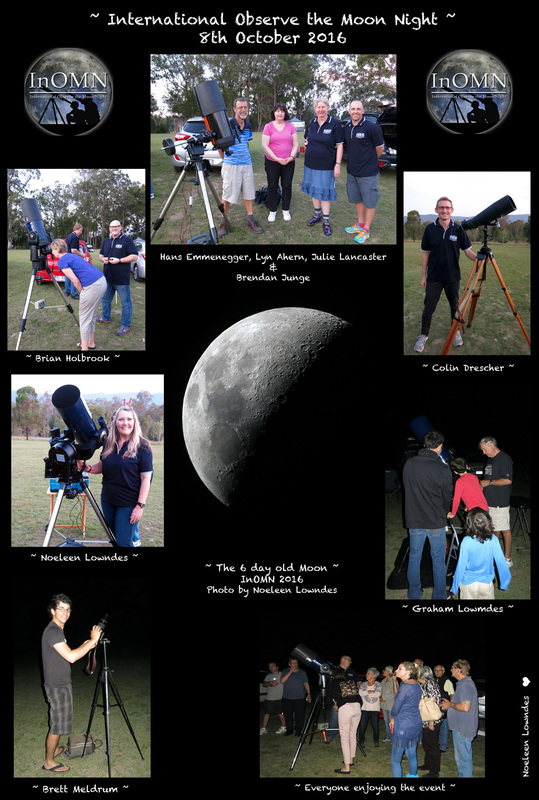 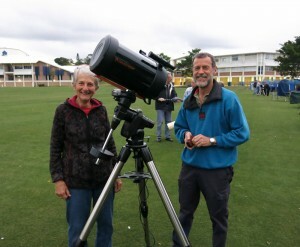 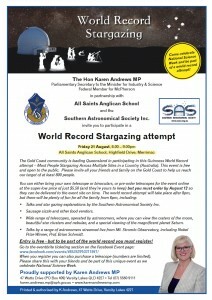 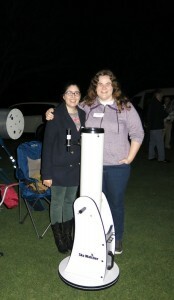 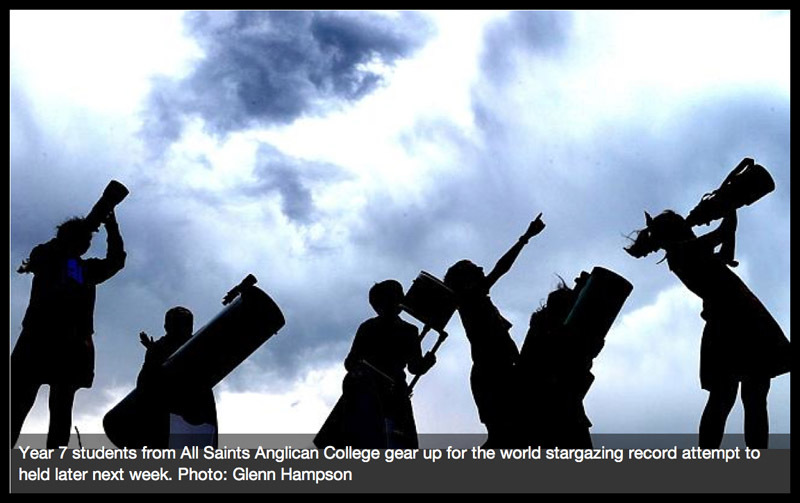 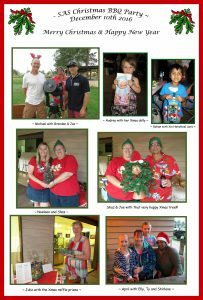 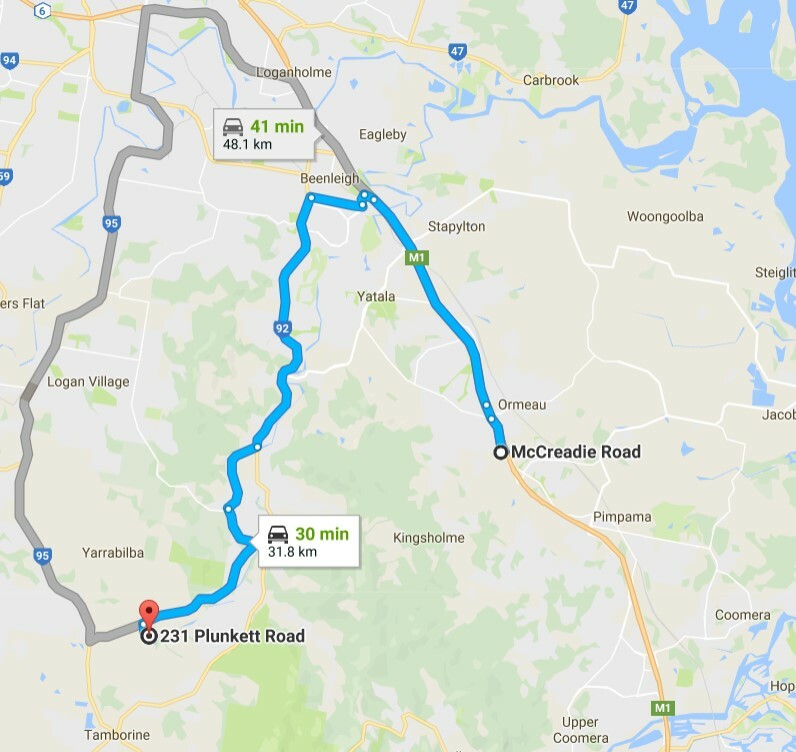 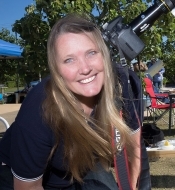 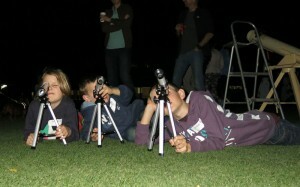 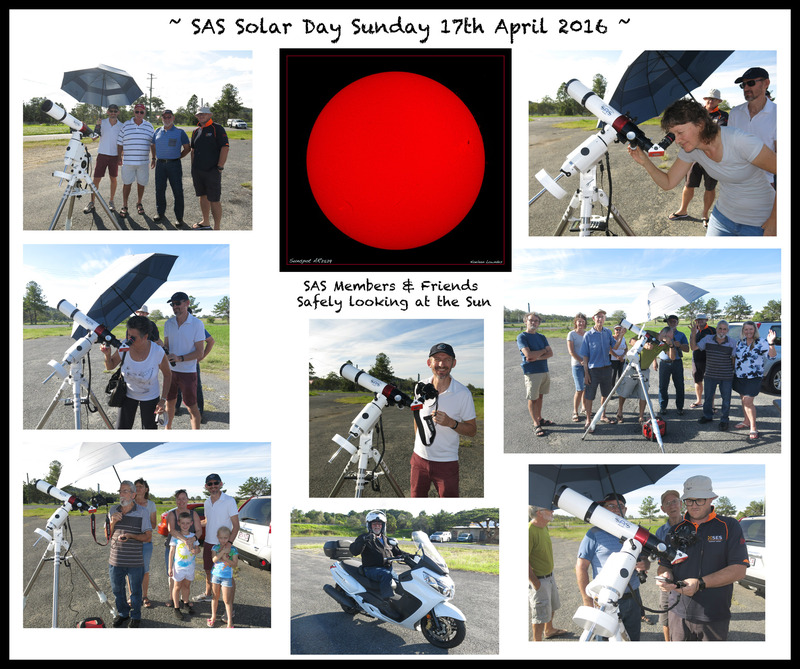 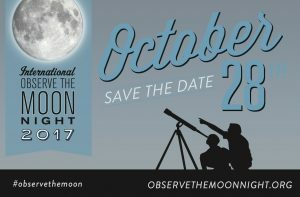 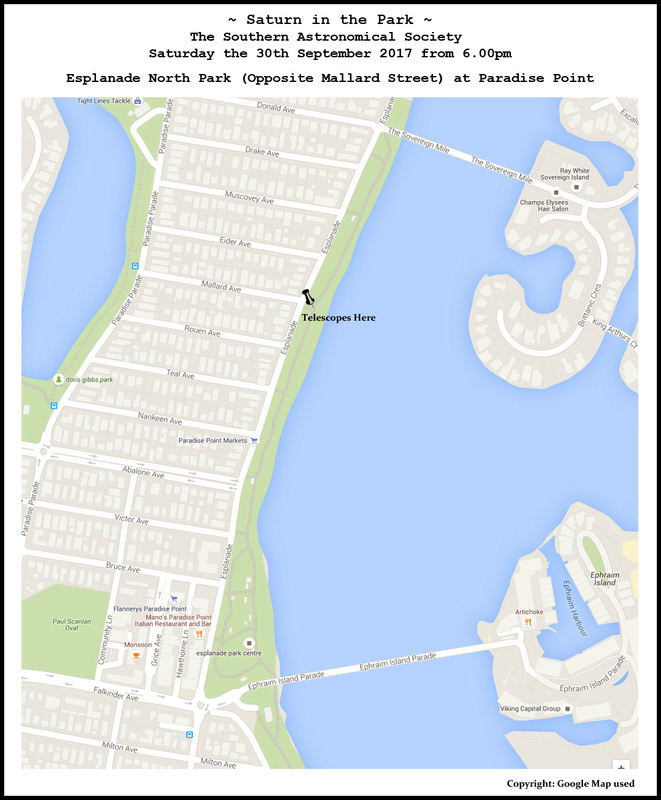 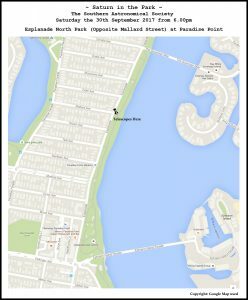 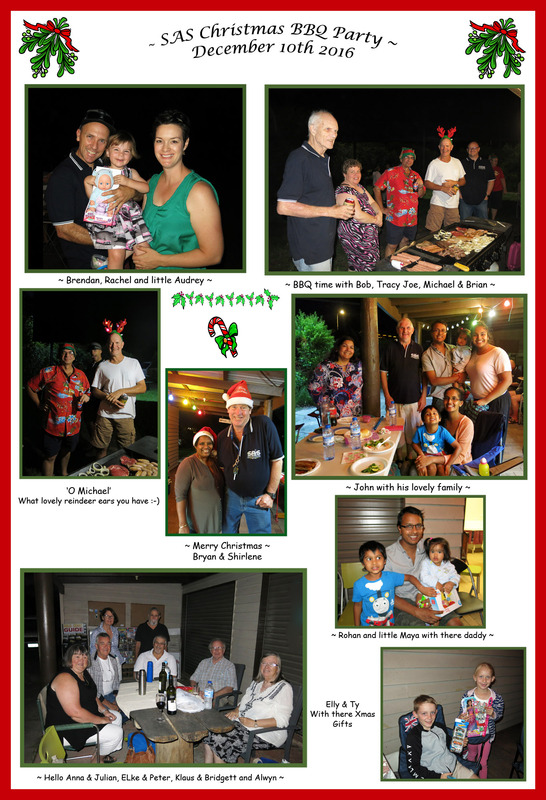 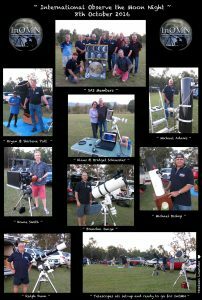 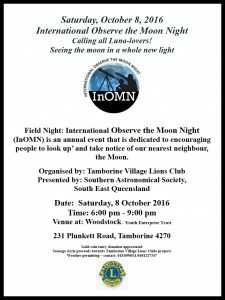 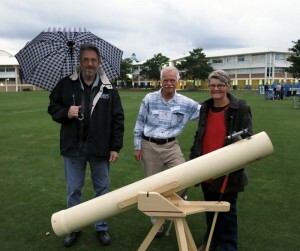 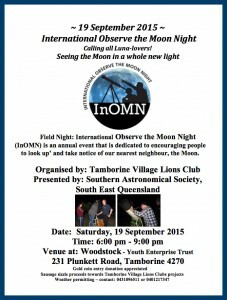 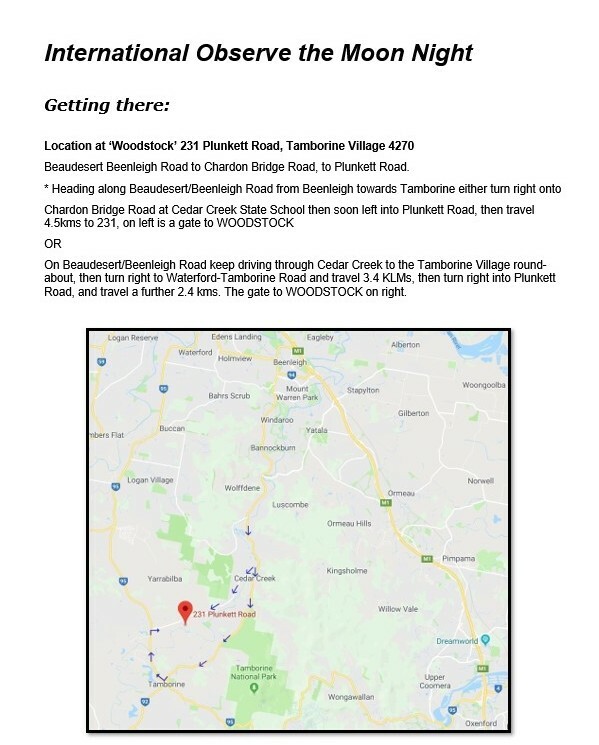 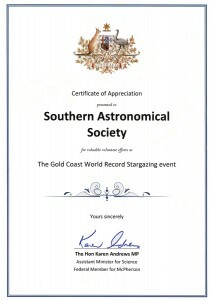 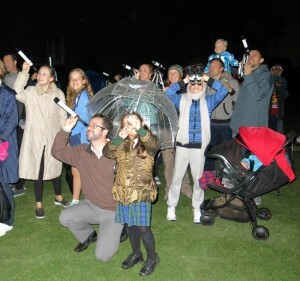 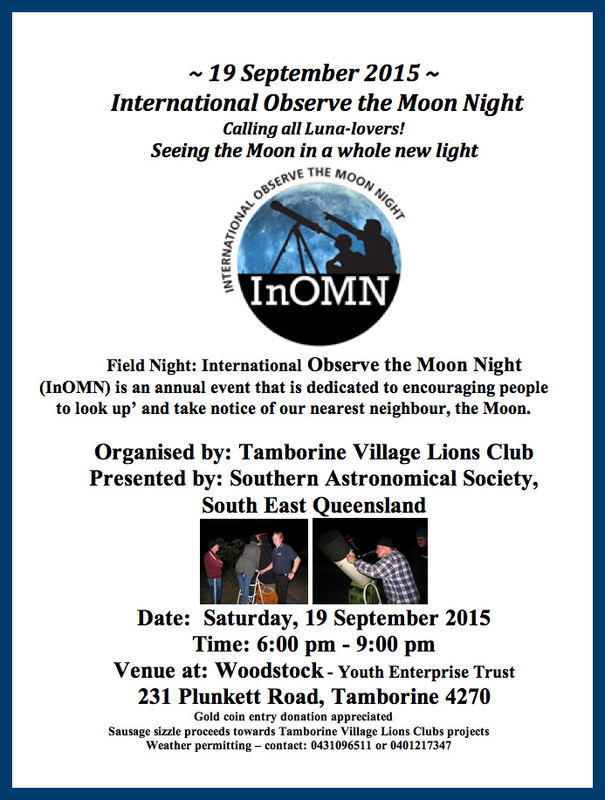 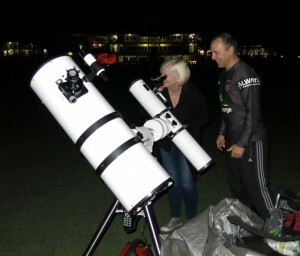 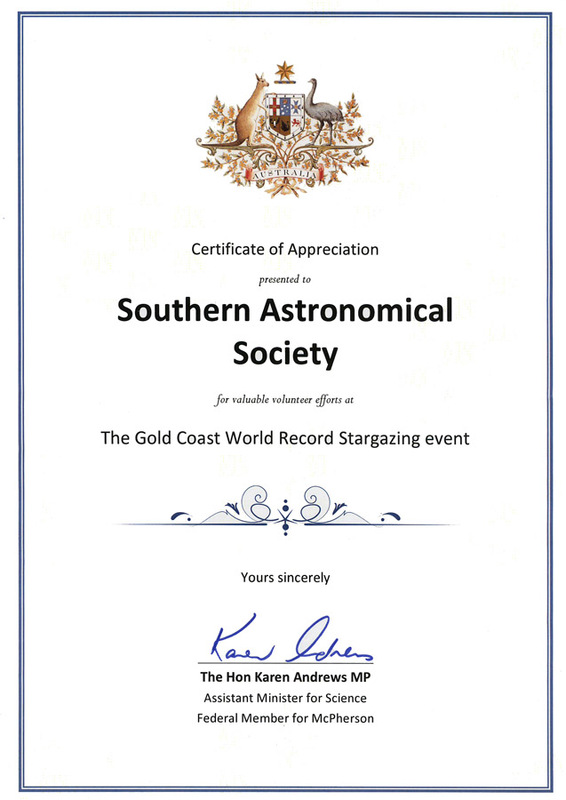 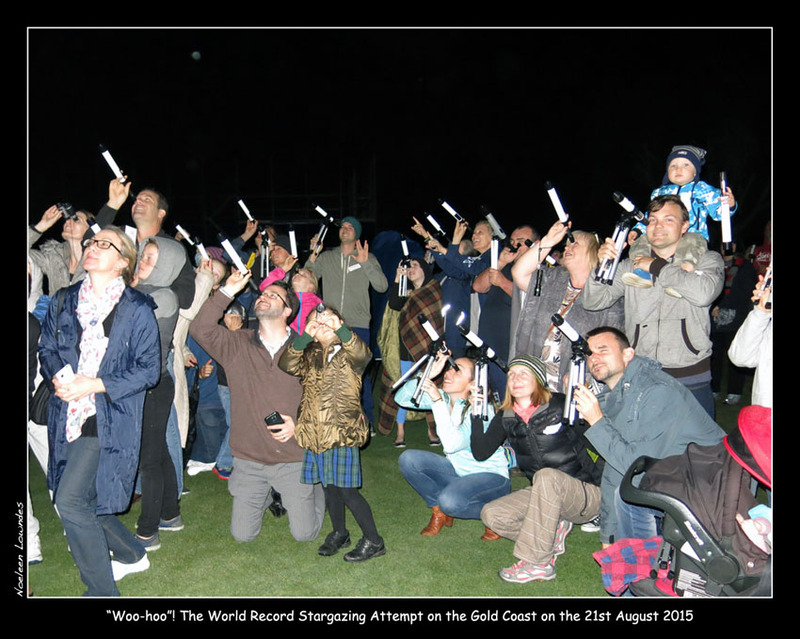 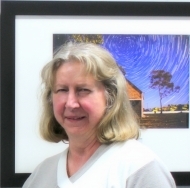 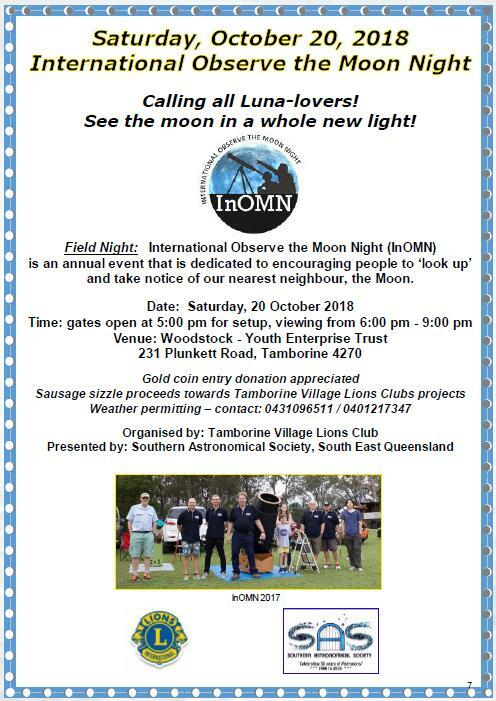 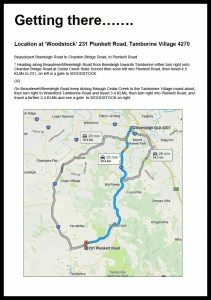 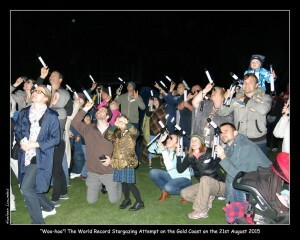 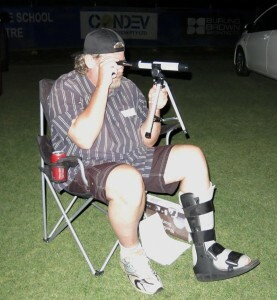 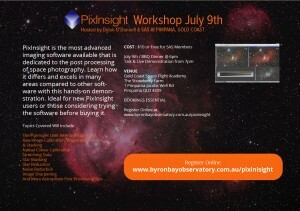 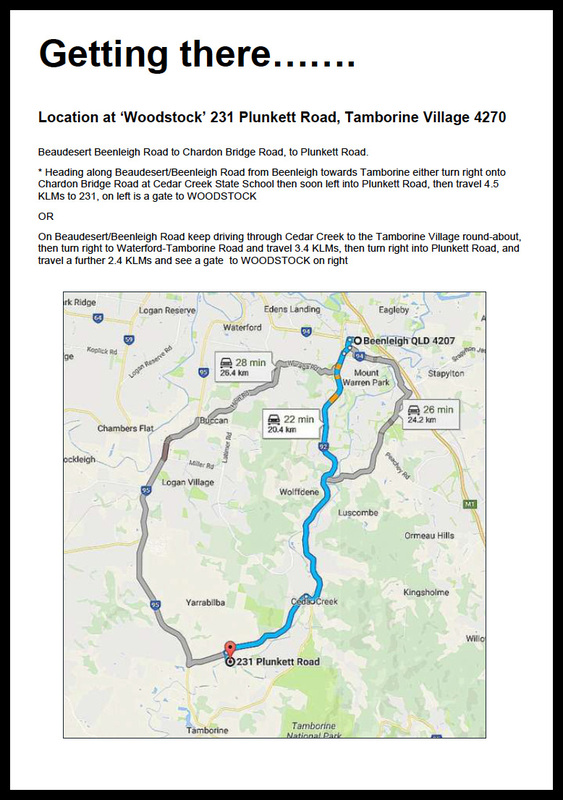 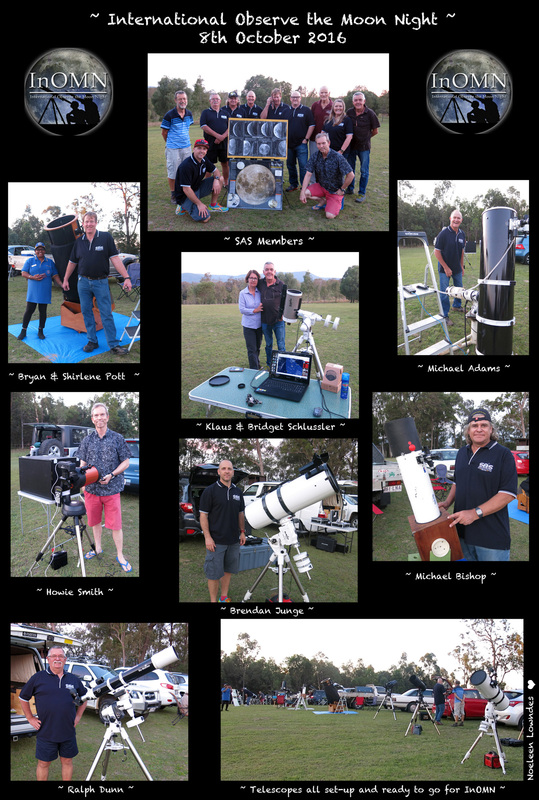 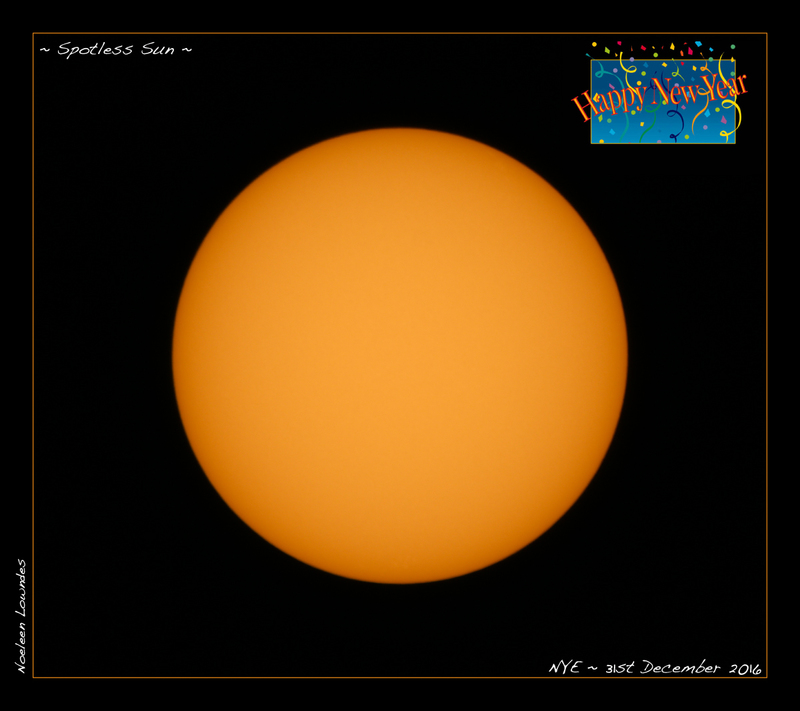 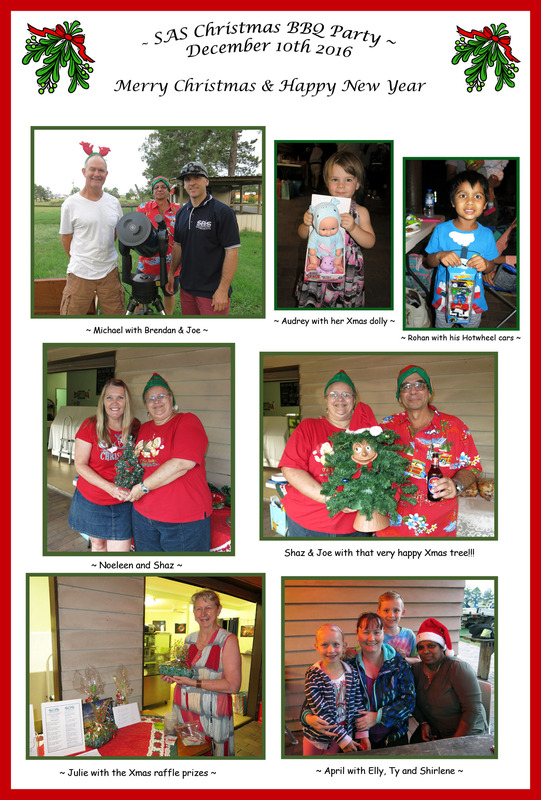 The International Observe the Moon Night is being held on Saturday, 20 October at ‘Woodstock’, 231 Plunkett Rd Tamborine. 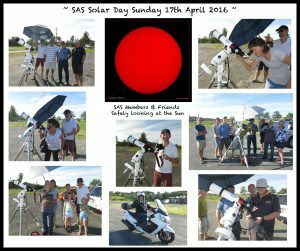 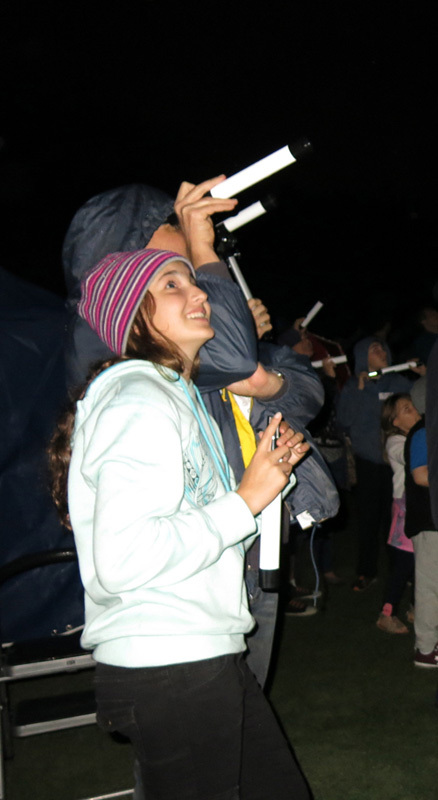 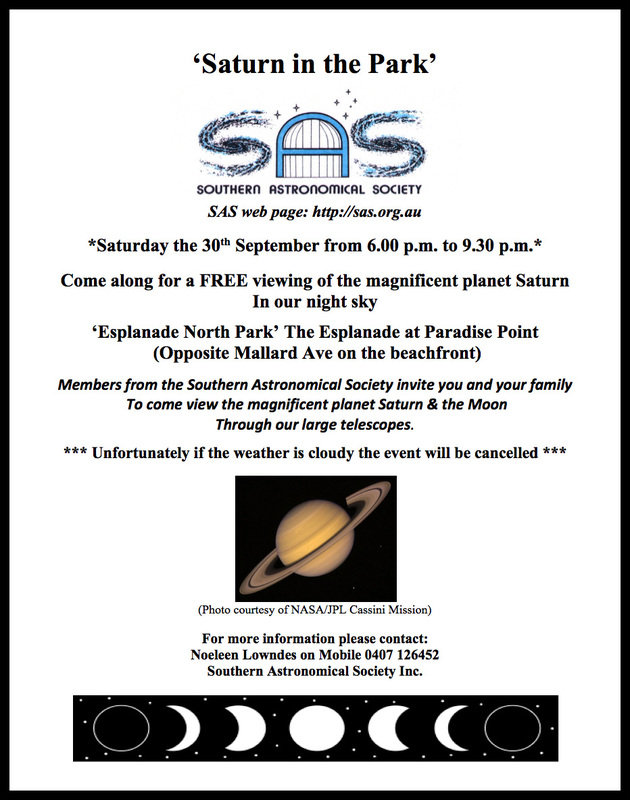 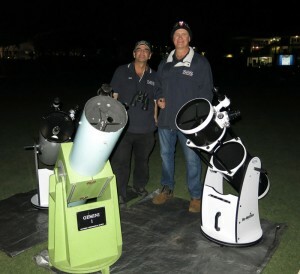 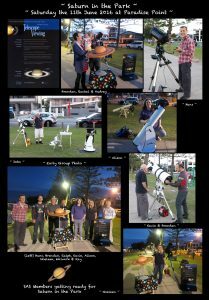 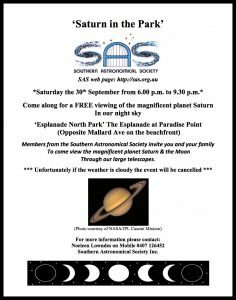 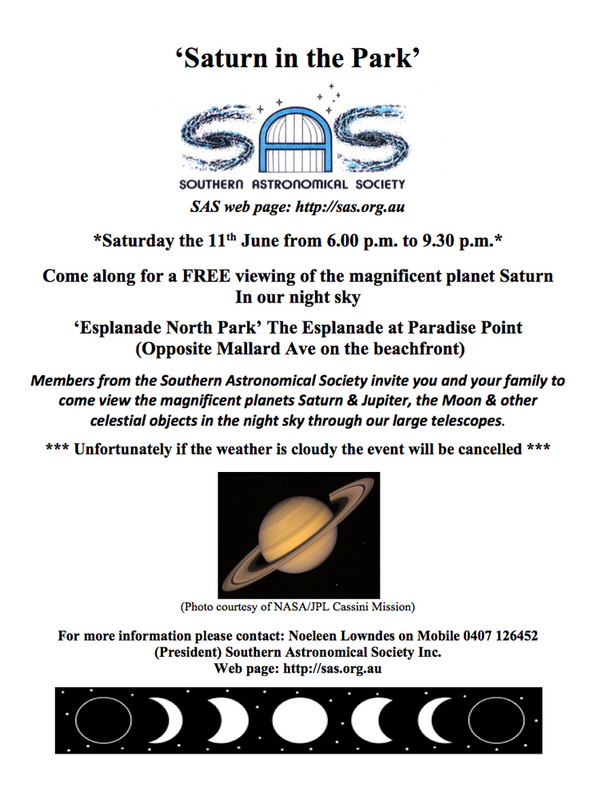 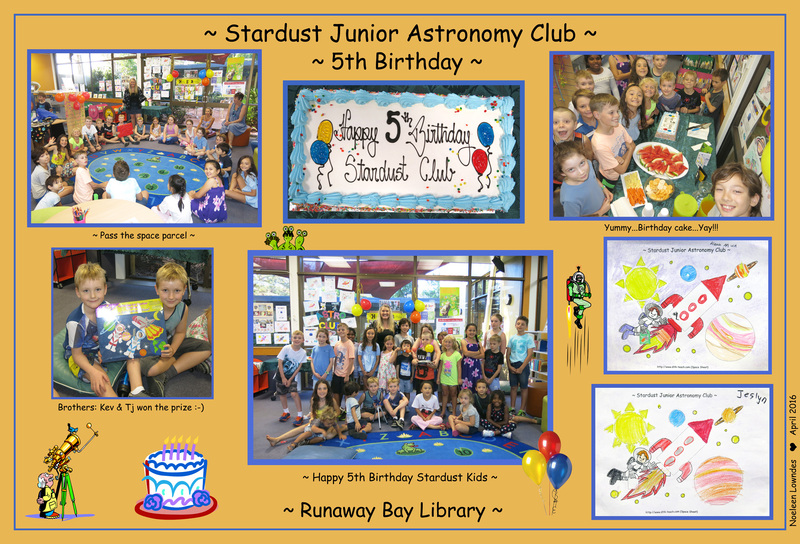 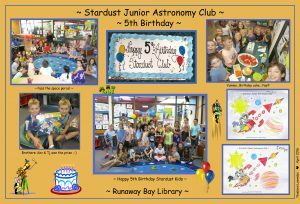 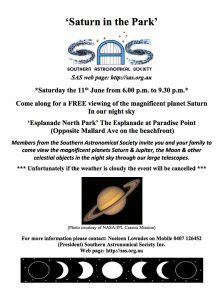 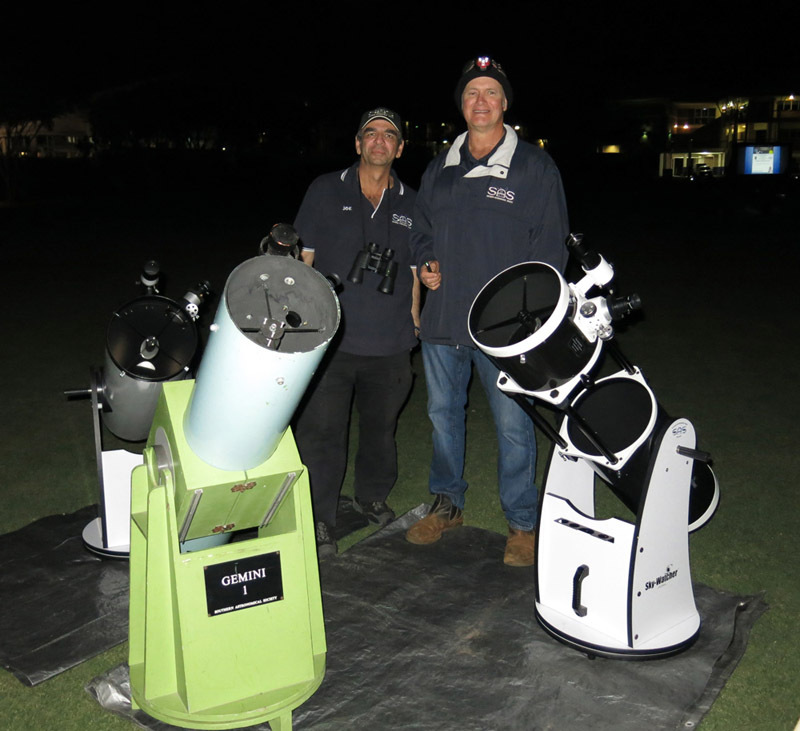 Members from the Southern Astronomical Society invite you and your family for a viewing of the magnificent planets Saturn, Jupiter and Mars along with viewings of the Moon through our large telescopes. 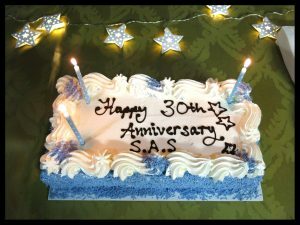 Calling all Luna-lovers, come along and enjoy an evening looking at our closest celestial neighbour with members from the SAS.